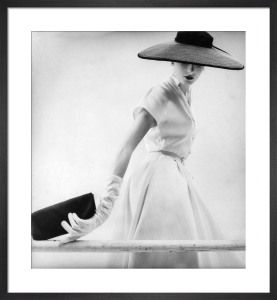 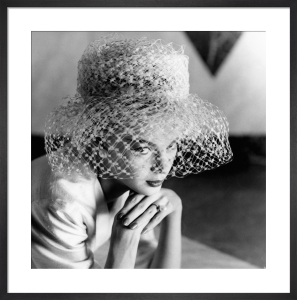 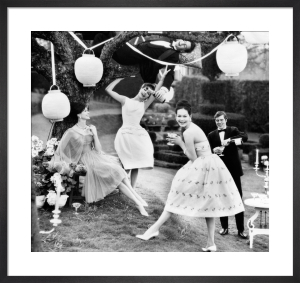 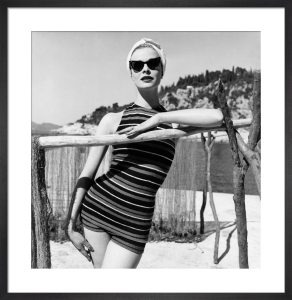 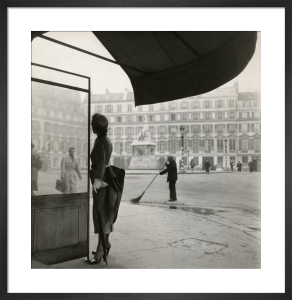 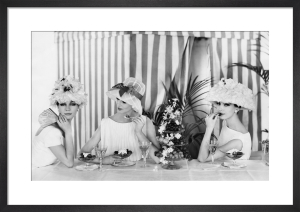 Henry Clarke's photographs capture the beautiful world of haute couture in the 50s and 60s. 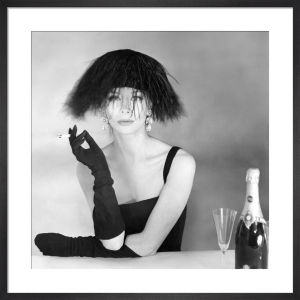 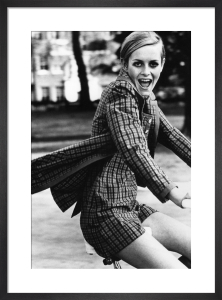 Clarke was a favoured photographer for fashion bible, Vogue. 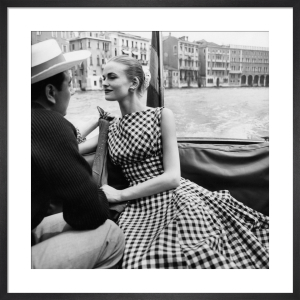 He combined high-end fashion with reporter-style photography to form an elegant, realistic style.